Copper piping and power tools were stolen during a break-in at a farmhouse in a village near Kettering. 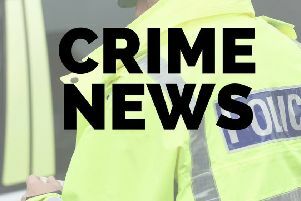 Thieves broke into the property in Kettering Road, Walgrave, sometime between 4pm on Sunday (August 19) and 4pm yesterday (Monday). A spokesman for Northants Police said a quantity of copper piping and power tools were stolen.